Owning an apartment in a prominent location with fantastic facilities and amenities is a dream that gets fulfilled for a few lucky ones. It is not about the money that prevents this dream from getting fulfilled. It’s all about the opportunity which you need to grab it with both hands whenever you get it and those who do that are considered lucky. It’s time to consider yourself lucky as well because of Gillco Group & Builders Pvt. Ltd who has launched a new magnificent project which is presenting you the opportunity to fulfill your desire of owning your dream house. 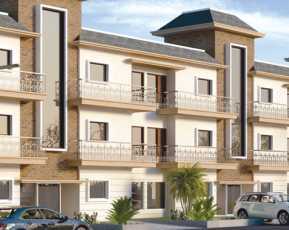 The project is called Gillco Palms and it is located in the city of Mohali. 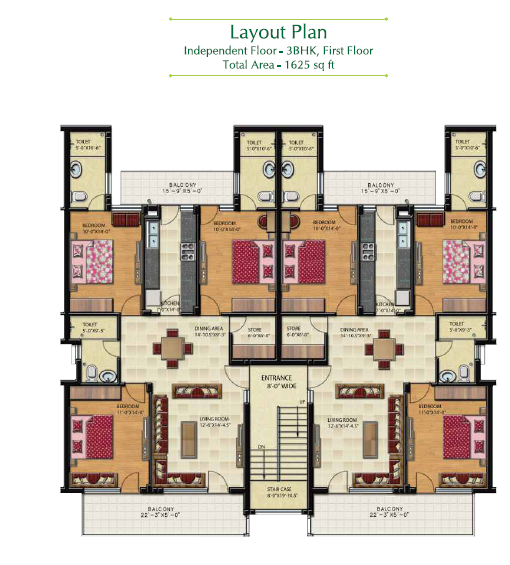 The complex has 3BHK independent floor to provide you a comfortable living. The Gillco Palmsis one of the more popular residential apartments in Mohali because of its wonderful location among investors and home seekers who are looking for a place to settle down. This project is well-built with high-quality construction materials and also has a detailed planning which will bring comfort, style, and elegance to your lifestyle. 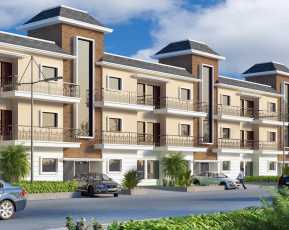 No one would be eager to have a property in Mohali Punjab whose surroundings would have a hustle and bustle touch of the city life. By keeping that in mind Gillco Group & Builders Pvt. Ltd has designed the project in a way that it will provide a pleasant and well-maintained living environment with a peaceful and serene atmosphere. Gillco Palms is located on 200ft wide Kharar-Landran Road. 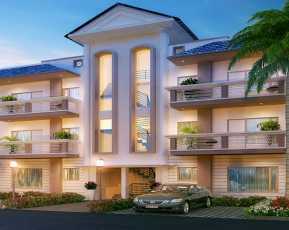 The location of the project will offer you all the needs of a daily life within close vicinity. 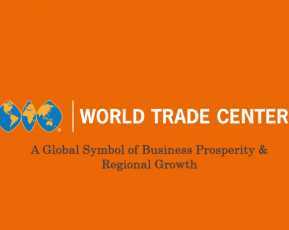 Bus stop, hospital, bank, commercial complex, ATM, office headquarters, petrol pump, train station, airport, etc. are all located in close proximity which will make your life more convenient and accessible. The location gives you an unmatched connectivity to all the important landmarks and places of everyday utility. If you are wondering how much owning an apartment at Gillco Palms will cost then you will be thrilled to know that the Gillco Palms price is very much affordable even for a lower-middle-class man or woman. The facilities and amenities you are getting at this price are what make this project an unmatched choice. 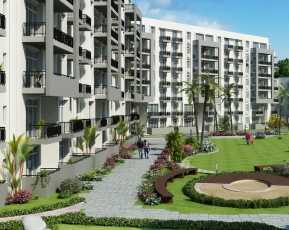 So, if you are looking to own an apartment in the city of Mohali in Punjab then Gillco Palms is the one for you as it will give you all the facilities a house buyer needs at an affordable cost.